The long awaited and highly anticipated Jessica Rabbit AS Tinker Bell finally materialized for Halloween 2010 - complete with wand and glittered wings. 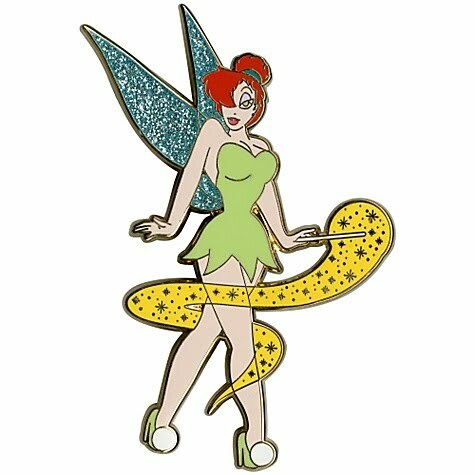 This may have been the first pin of the series to sell out that year, in around 30 minutes or less. I DO believe in Jessica Rabbit... I DO, I DO, I DO.